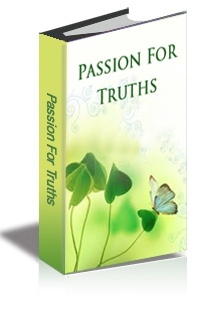 The e-mail is passionfortruths@gmail.com . Have a good day. Looking forward to our discussion!